Disney Unveils Disney+ With HUGE New Marvel TV Programming, MCU Films & More! 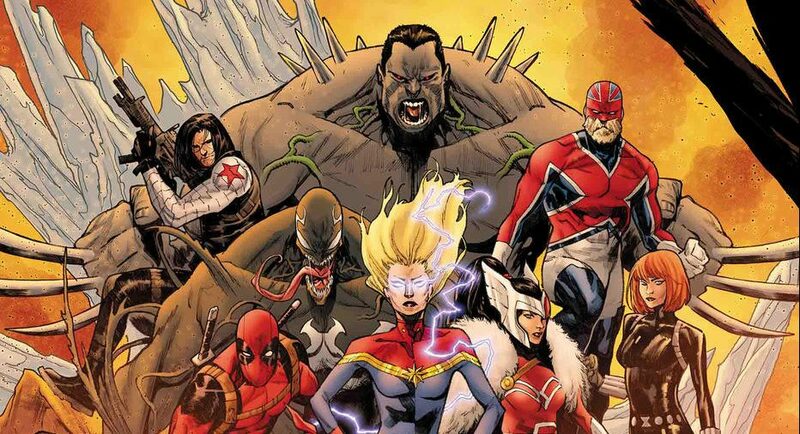 Marvel Comics Universe & May 2019 Solicitations Spoilers: Avengers Civil War With Unstoppable Wasp Vs… The Winter Soldier?! 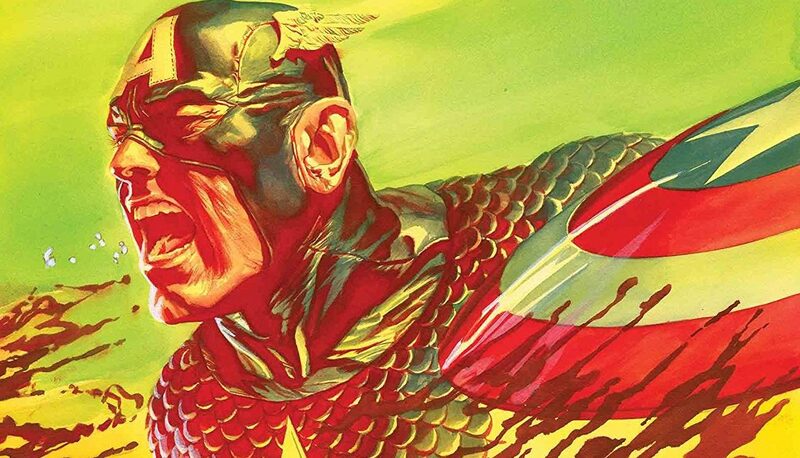 Marvel Comics Universe & May 2019 Solicitations Spoilers: Captain Marvel’s War Avengers Debuts In War Of The Realms Alonsgide Other Strikeforce With Wolverine, Spider-Man, The All-Mother & More! 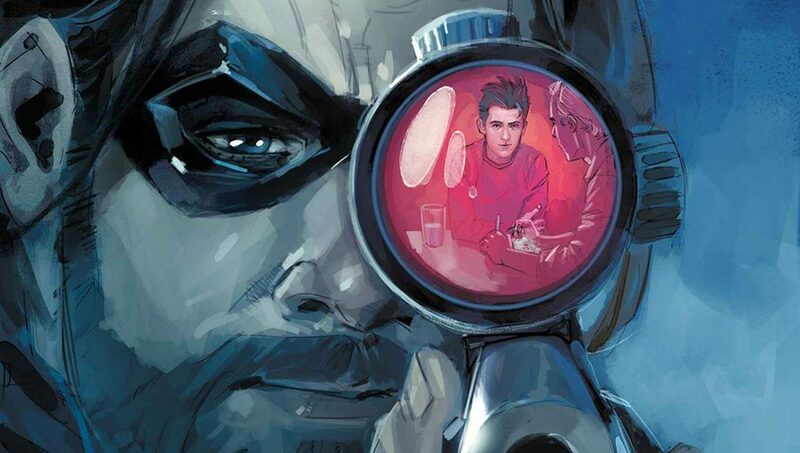 Marvel Comics Universe & Winter Soldier #3 Spoilers: Can Bucky Redeem RJ & Who Debuts In THAT Cliffhanger? 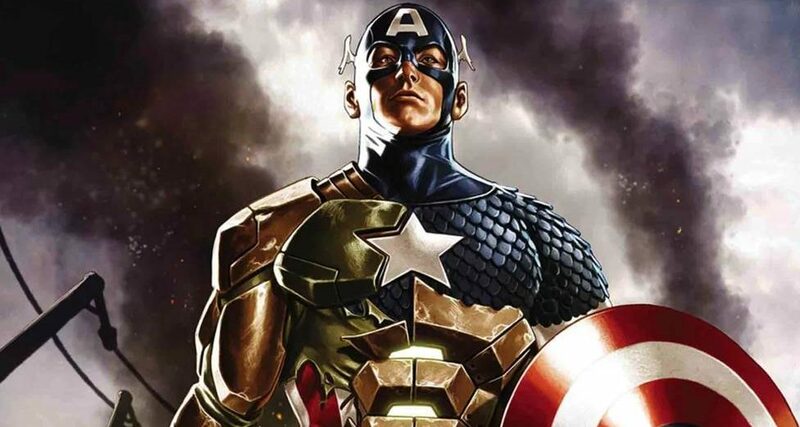 Marvel Comics Universe & Winter Soldier #3 Spoilers: WWE Superstar John Cena As Doc Sampson (? ), Iron Man Tony Stark & More! Preview! 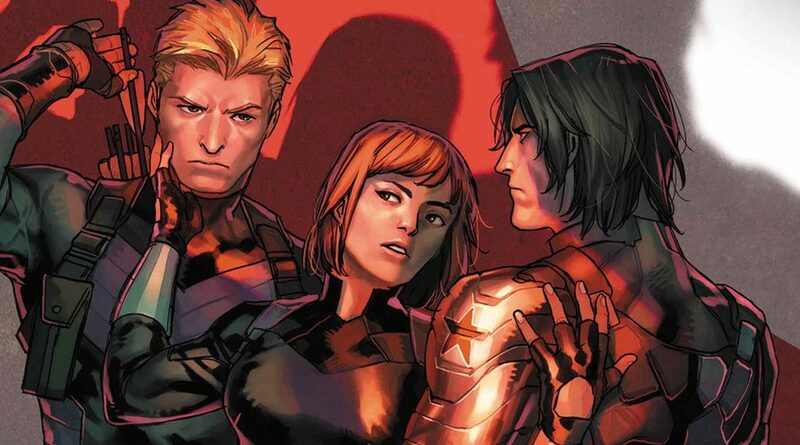 Marvel Comics Universe & Winter Soldier #2 Spoilers: The Dangerous Path Of Hydra’s Teen Assassin?! 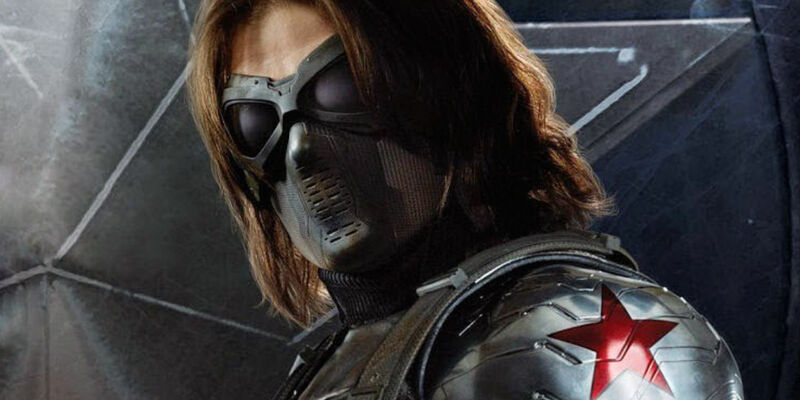 Marvel Comics Universe & March 2019 Solicitations Spoilers: Penultimate Issue Of Winter Soldier Lands With RJ In The Crosshairs This Time! 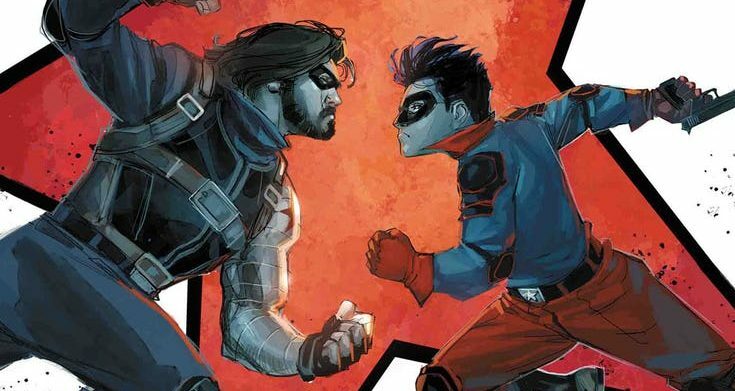 Marvel Comics Universe & Winter Soldier #1 Spoilers: DC Comics Nightwing Writer Turns Sidekick-Turned-Adult-Hero Chops To Marvel & The Next Generation Too? 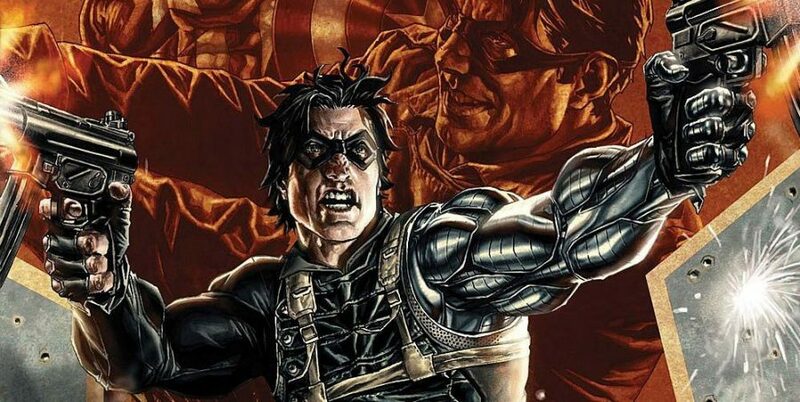 Marvel Comics Universe & February 2019 Solicitation Spoilers: Winter Soldier & His New Sidekick Do Their Best Gun-Toting Batman & Robin?! 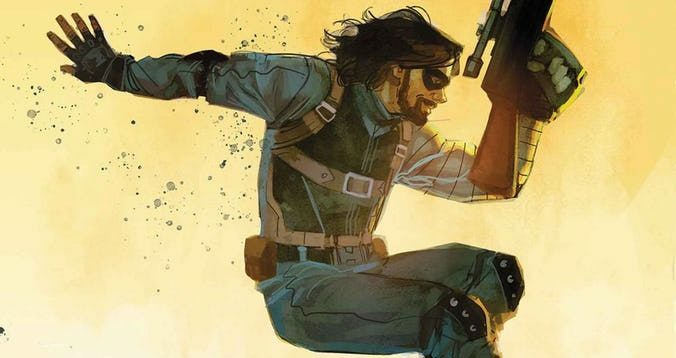 Marvel Comics Universe & January 2019 Solicitations Spoilers: Nightwing Writer Introduces New Unique Assassin To Take On The Winter Soldier! 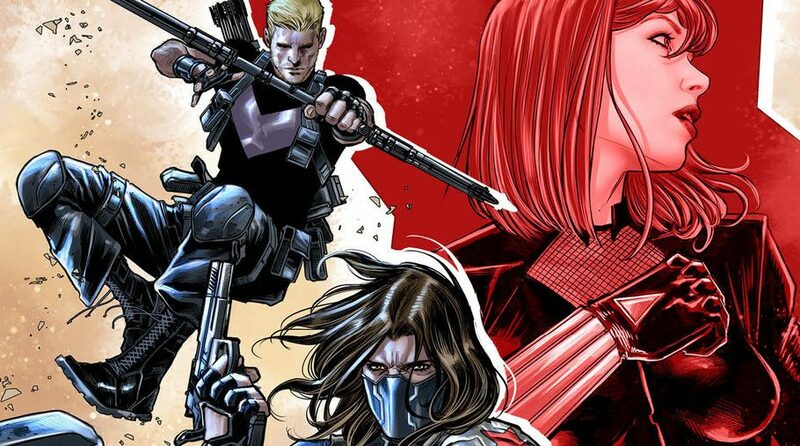 Marvel Comics Legacy & February 2018 Solicitations Spoilers: Is Black Widow Back From The Dead & Is She Caught Between Hawkeye & Winter Soldier? Marvel Comics & ResurrXion Spoilers & Review: Cable #1 Brings Back An X-Men & X-Force’s Veteran To His Time Traveling Roots! Deadpool MIA! Marvel Now 2017 Spoilers: Covers Up To Secret Empire #6 Of 9 Issue 2017 Mini-Series; After Generations, No Marvel Event Until At Least 2019! 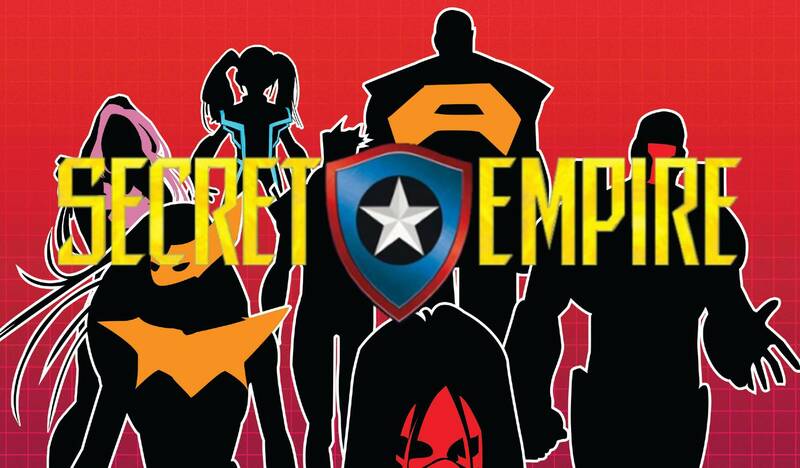 2018 will be Marvel event free, but 2017's Secret Empire still has gorgeous covers. 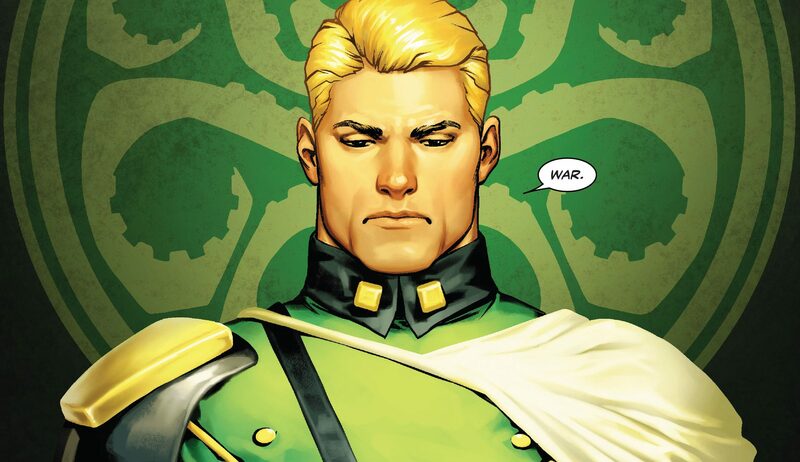 Marvel Now 2017 & Secret Empire Spoilers & Review: Thunderbolts #11 Reveals Who Close To Captain America Now Knows Why & How He’s Hydra! 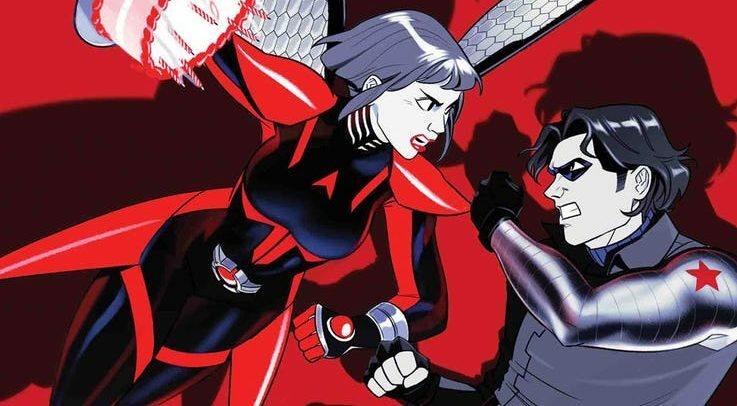 Marvel Comics Spoilers: Thunderbolts #4 Pits The Winter Soldier & The T-Bolts Against The Squadron Supreme Via Preview! 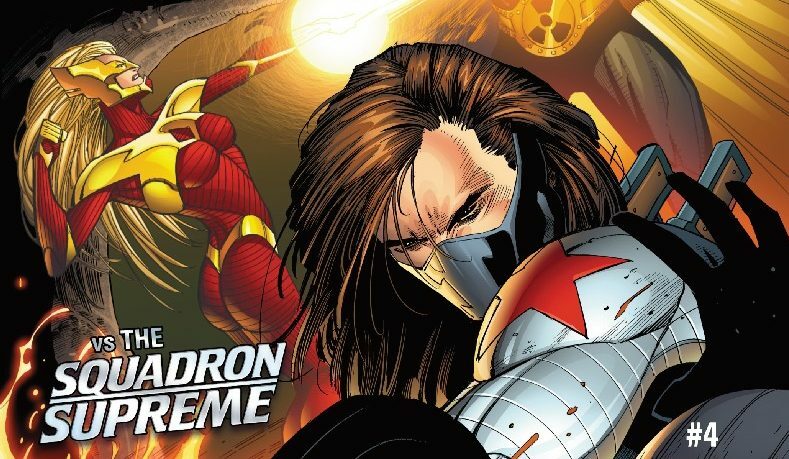 Marvel Civil War’s Winter Soldier Leads A New Thunderbolts Team Into Civil War II! 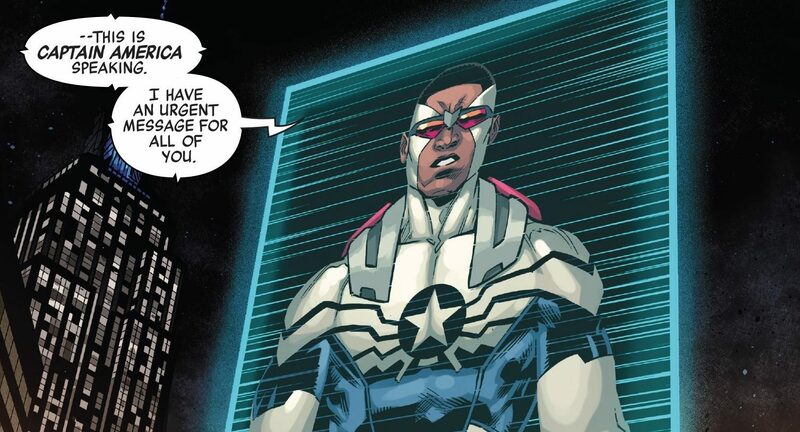 Spoilers & Preview For Thunderbolts #1 From Marvel Comics! 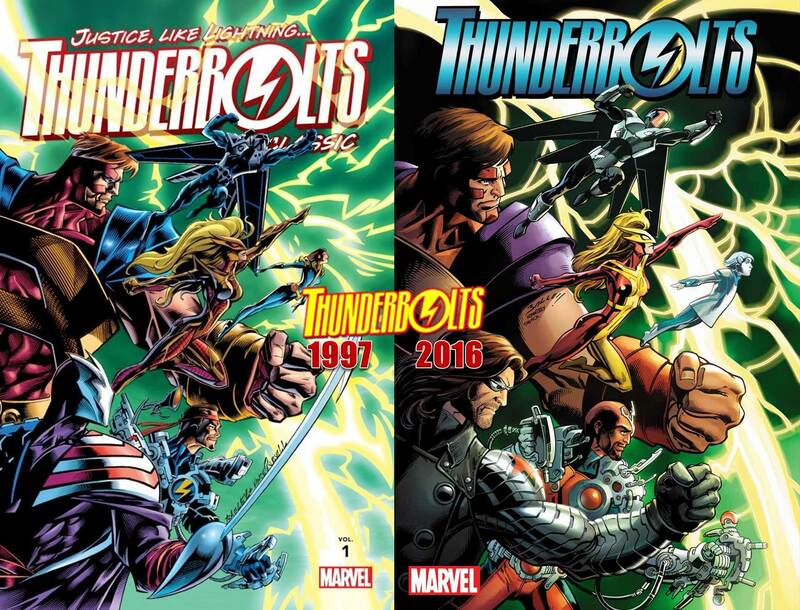 All-New All-Different Marvel Comics Spoilers: Thunderbolts Led by Captain America: Civil War’s Winter Soldier In May 2016 Launch! Preview! A new era with a classic line-up! 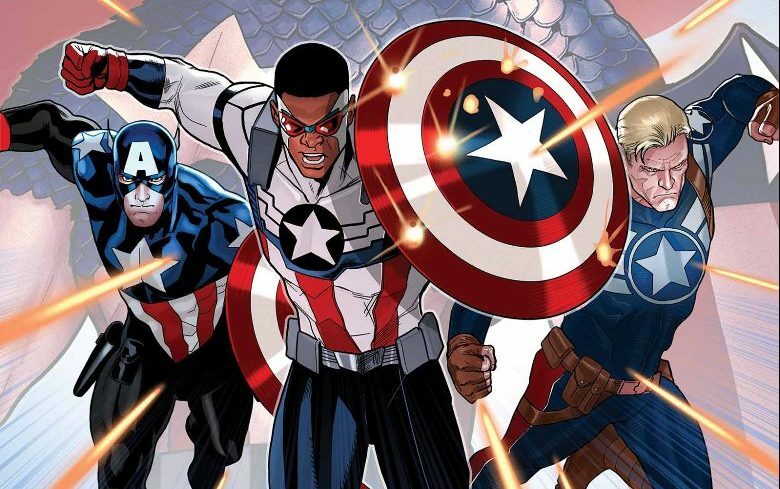 Who is teaming up with Iron Man and Captain America? 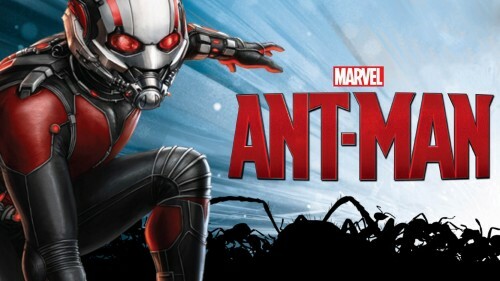 Ant-Man Mid-Credits & Post-Credits Scenes! Marvel Movie Easter Eggs! 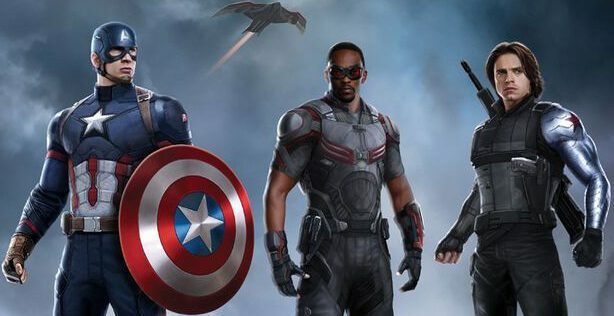 New Hero & Captain America: Civil War?